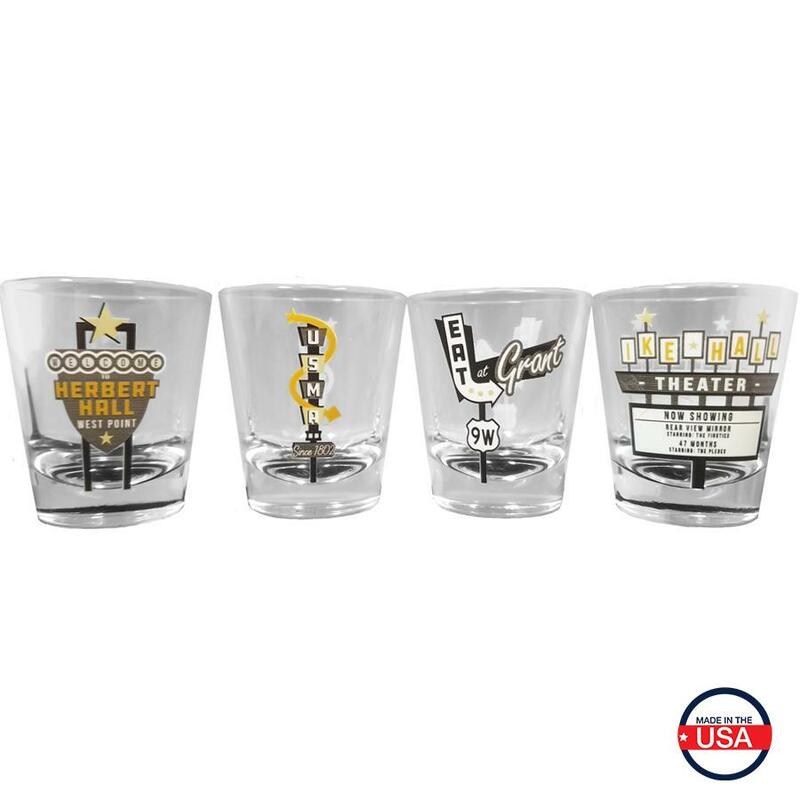 Rediscover West Point with our fun, mid-century throw back shot glasses. 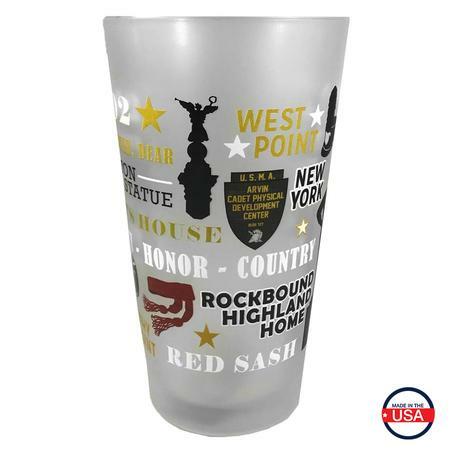 Each depicts an iconic West Point theme with a Route 66 twist. 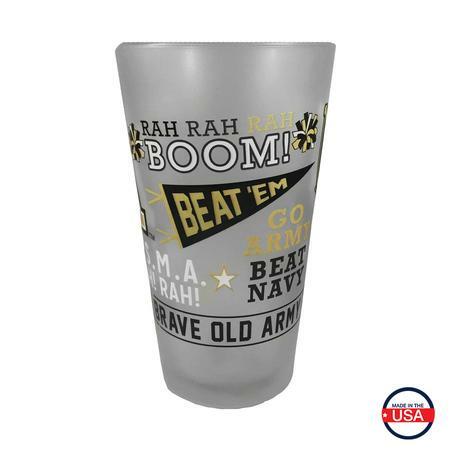 The set of 4 makes the perfect gift or addition to your own collection. 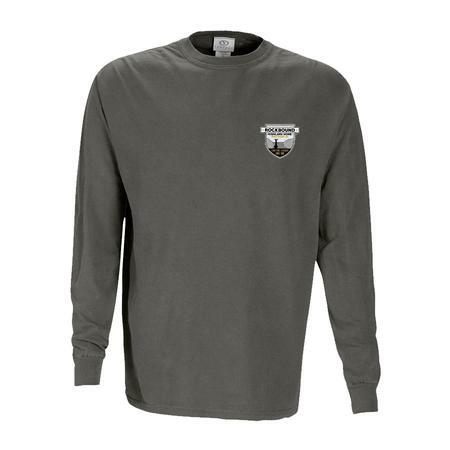 Newsletter Sign Up Sign up to receive for store promotionals, sales & more.